FREE shipping and FREE setup! 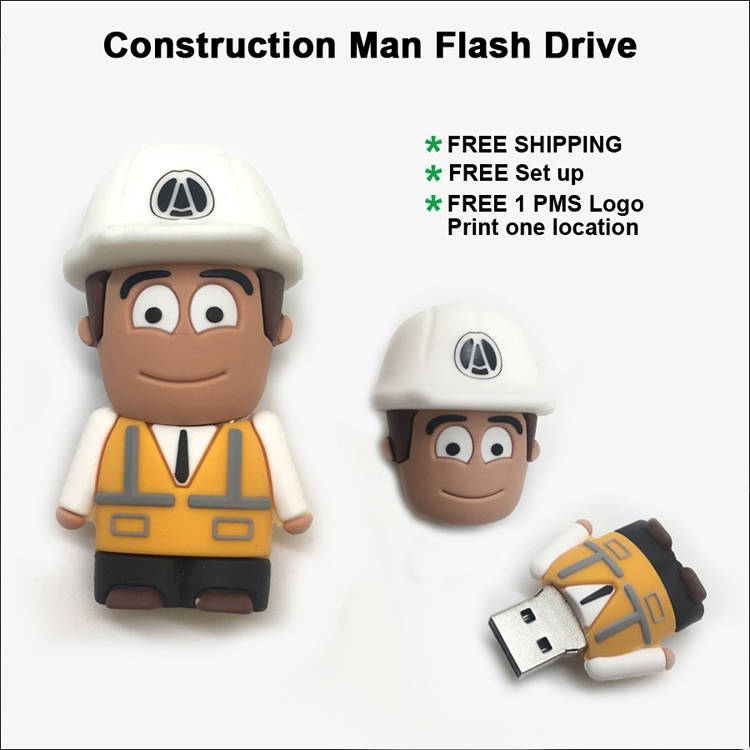 Construction Man Flash Drive, 1 PMS color logo print or logo etched one side. 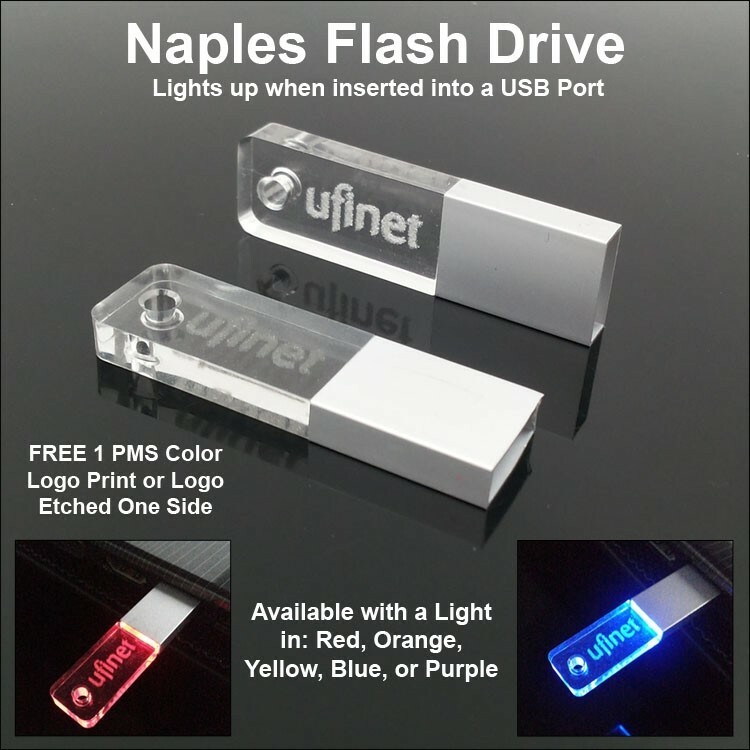 Pricing includes FREE Shipping to one address in US or Canada, FREE set up, FREE 1 PMS color logo print or logo etched one side, and FREE 200MB file upload per drive. Grade A Tier 1 branded memory chip with warranty. FREE delivery to one US or Canadian address. FREE set up. Minimum order 100. FREE 3 PMS color logo print. FREE upload of up to 200 MB. FREE White Cardboard Gift box. 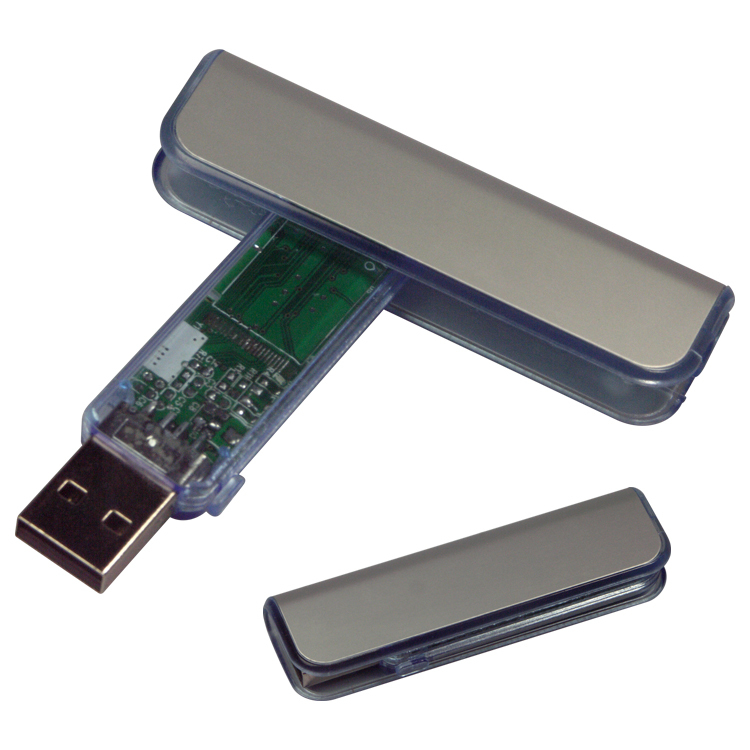 USB 2.0, Tier 1 grade A memory chips with warranty. Voice Recorder is made of ABS.it has 8 GB capacity and high quality sound recording.  Price includes 1 color 1 side 1 location imprint. Customer logo can be imprinted all colors.? The bio mini card drive is made out of 100% Biodegradable materials - ECO FRIENDLY. 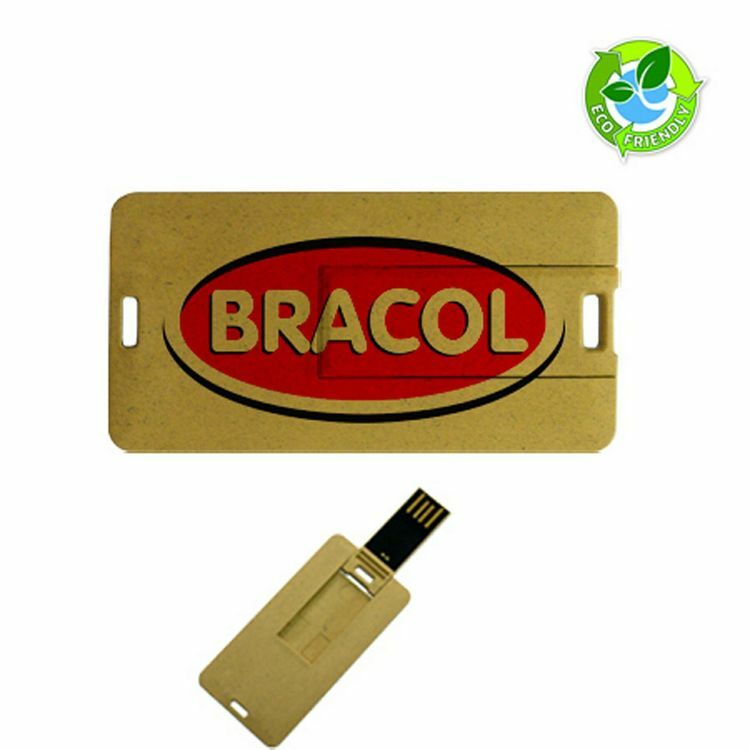 It is eco friendly product, and it can be full color imprint or silkscreen print, good promotional product as save environment. 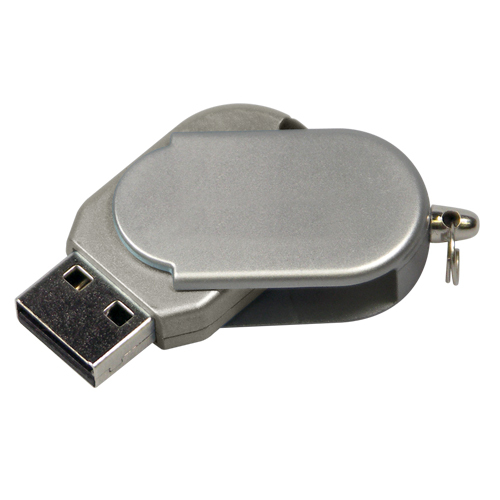 The saturn key drive is in high polished chrome key shaped housing with silver color. 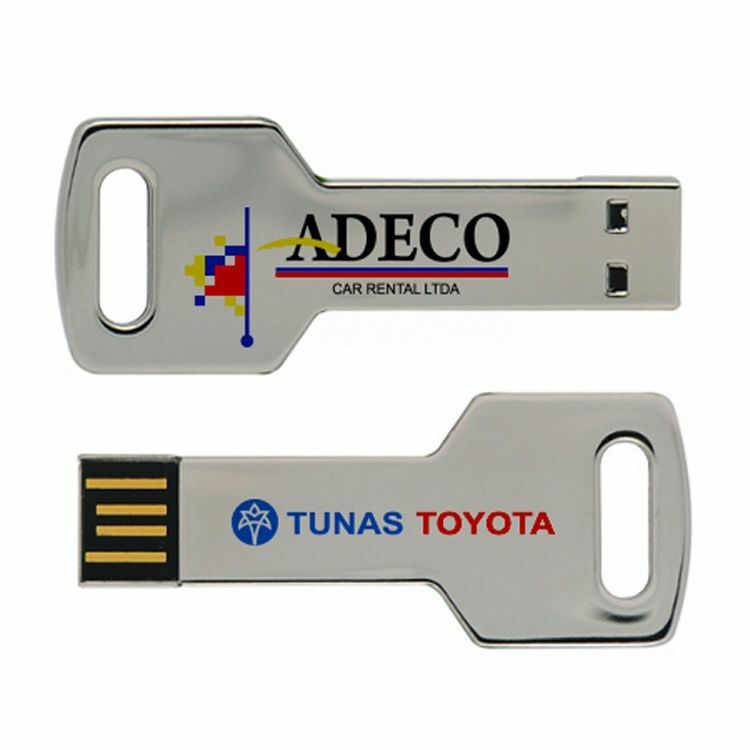 It is amazing premium key to your customer with ineffaceable laser customization logo. The mirror led light drive has cool lighting effect for the inner engraved logo. 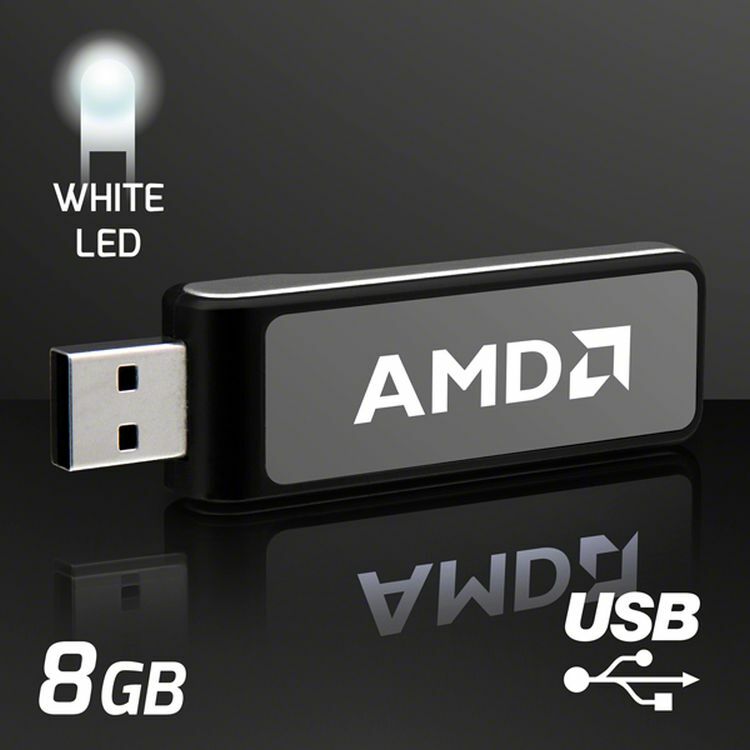 The LED color is exchanged automatically between 7 different colors for every 2 second when you plug in the USB drive. Your logo always can capture attention with LED lighting effect, even in the dark night. The Cowboy leather drive is in durable and elegant leather housing which is available in either black or brown color, and the leather housing is enwrapped with metal trim. 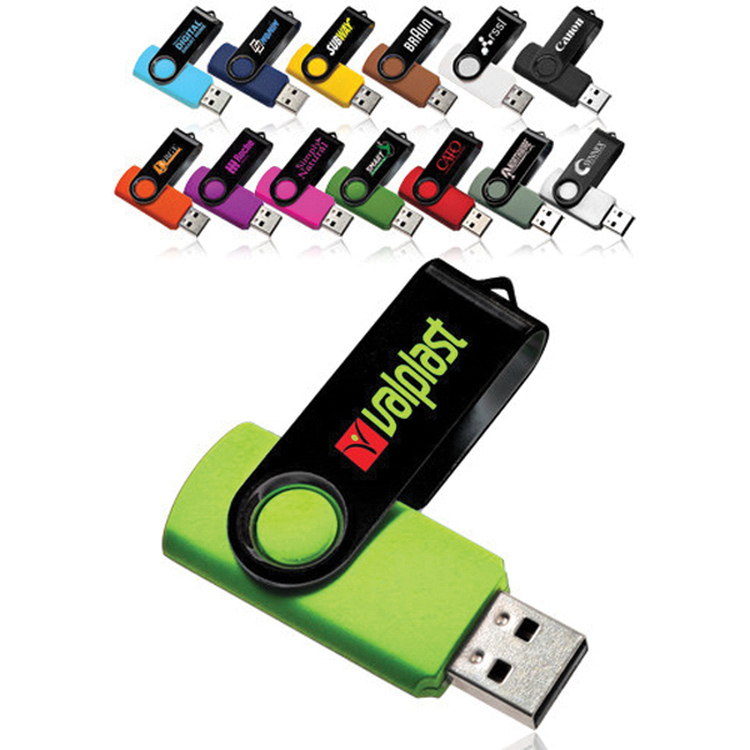 As with our entire range of leather usb drives could be custom printed or de-bossed with your company logo. 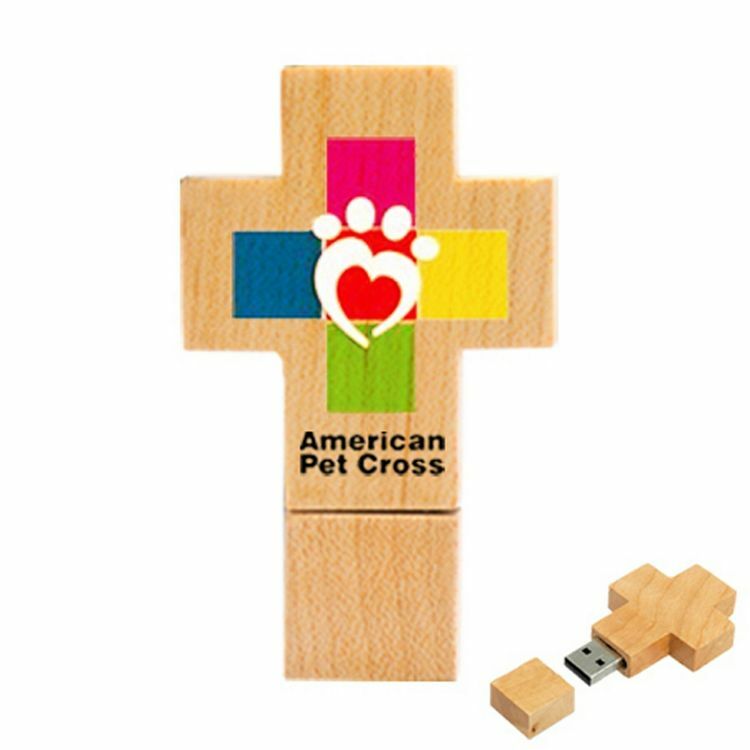 The Jesus USB drives are perfect for the company looking for a stylish and eco friendly style. Specially it design in cross style that is prefect item for church used. 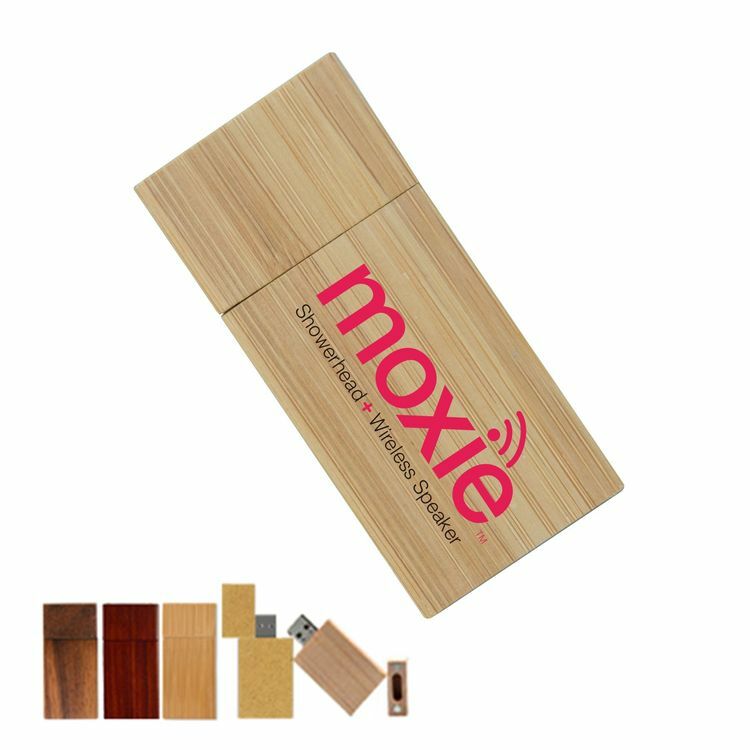 This wooden USB drive comes in a variety of wood finished including maple. 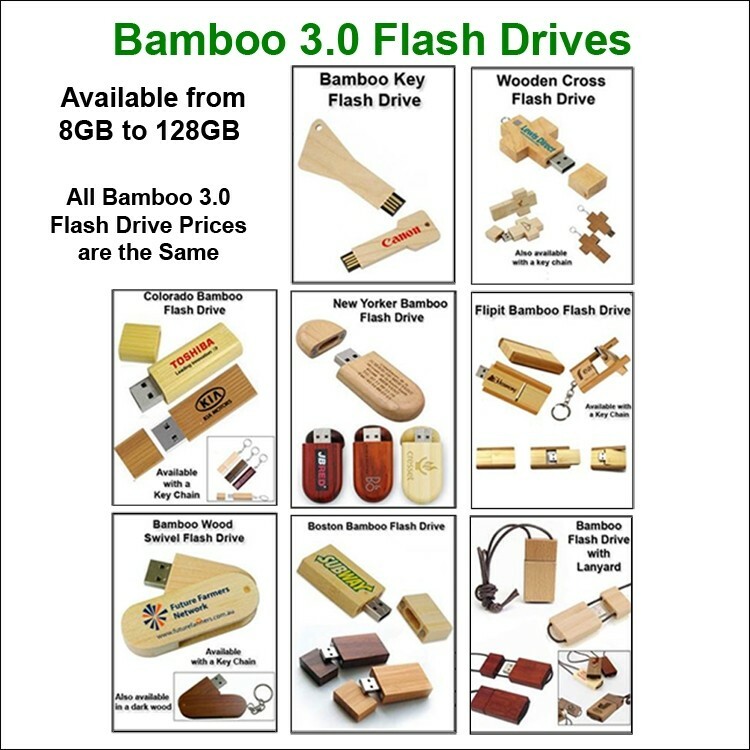 The mini opener USB drive is thin & small, easy to carry, and unique opener shape design, and it is real bottle opener. The iconic bottle opener is in high polished chrome housing. 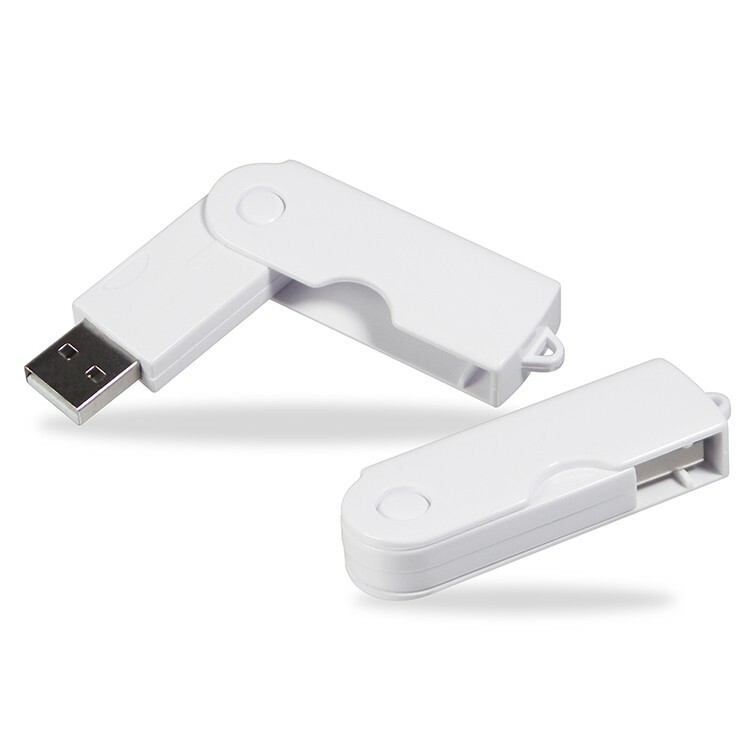 The housing completely covers the USB connector, enabling it to be more durable. 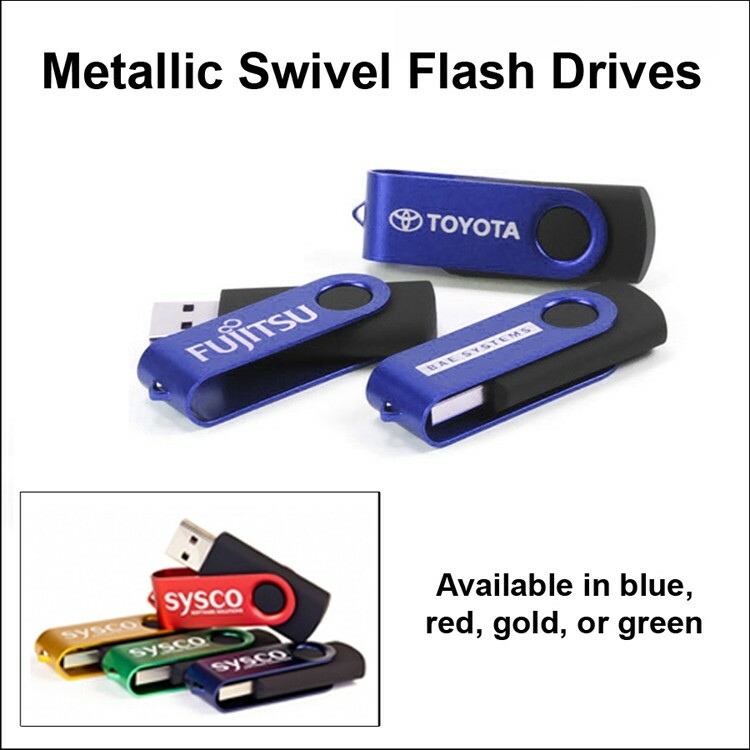 It is perfect for your laser-engraved logo or customization. 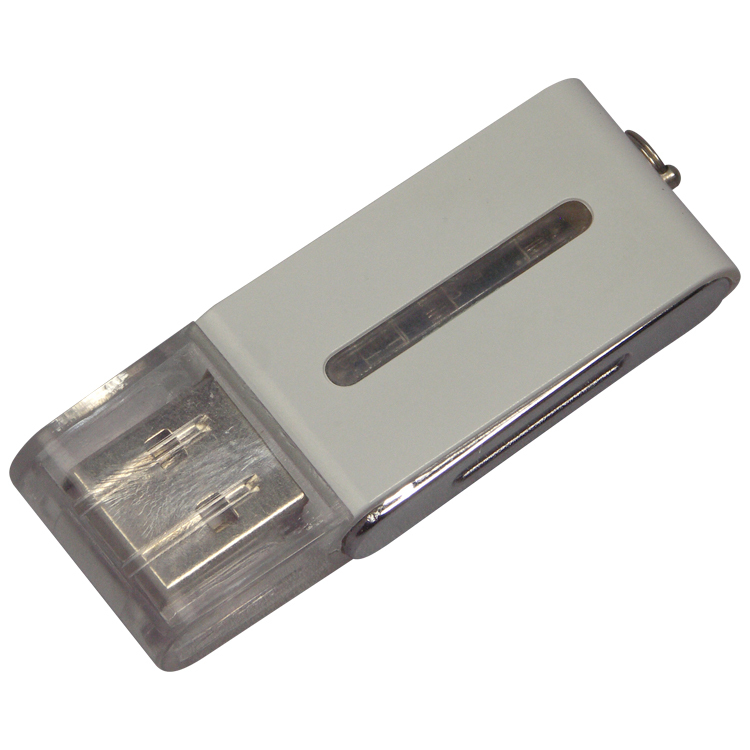 The Jupiter key drive is in high polished chrome key shaped housing with silver color. 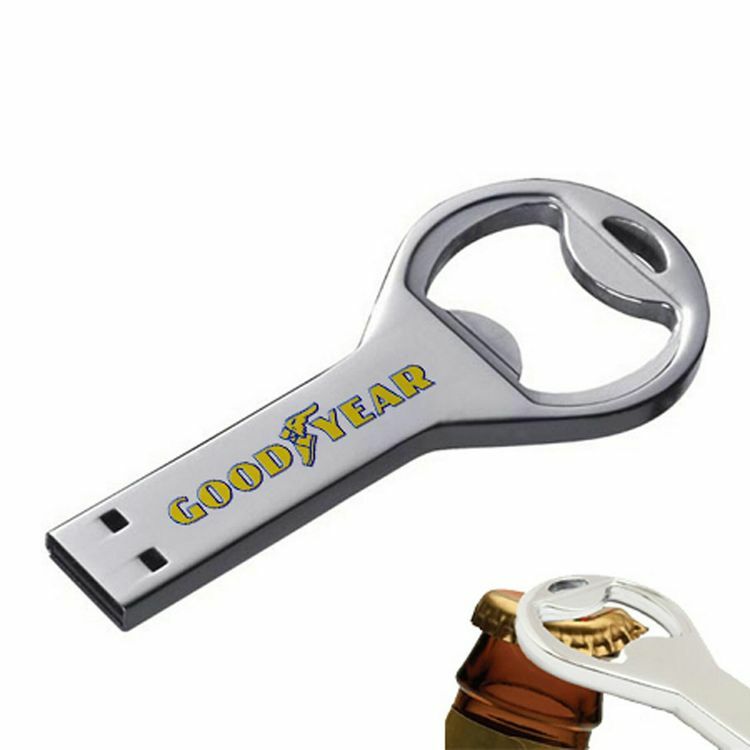 It is amazing premium key to your customer with ineffaceable laser customization logo. 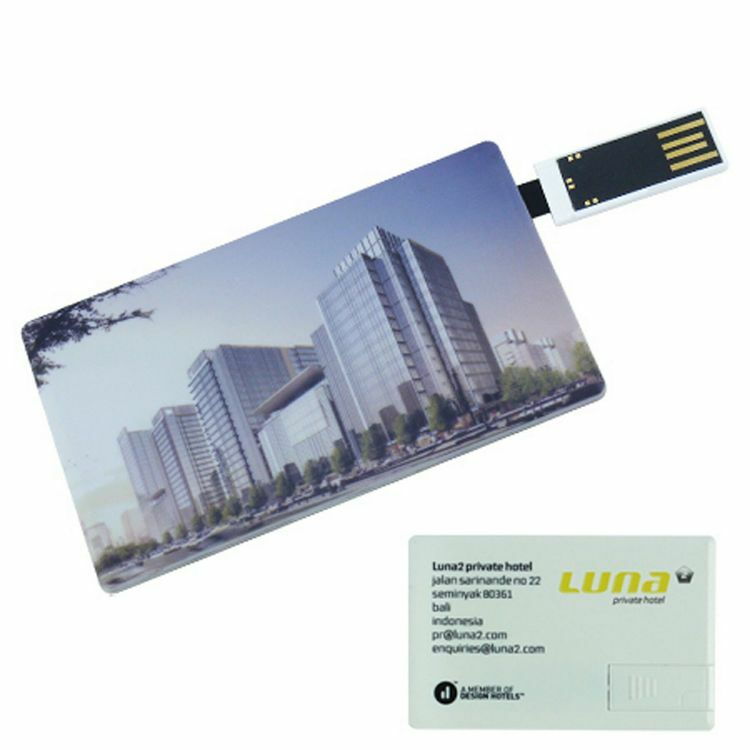 The retractable credit card drives are popular with our customer because of its large imprint area and business card design. it can be silkscreen imprint and full color imprint on both side. The flip credit card drives are popular with our customer because of its large imprint area and business card design. it can be silkscreen imprint and full color imprint on both side. The USB chip is hidden in middle of the card, just flip out the card when you need to used it. 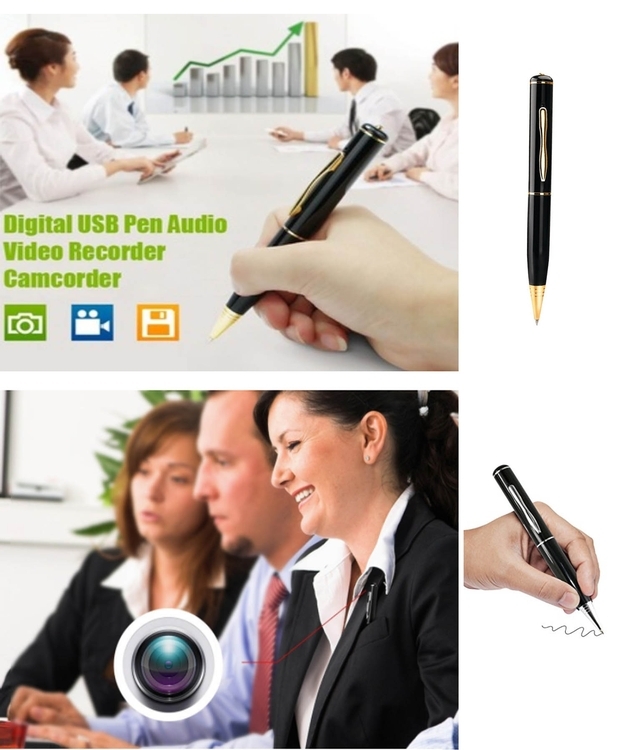 The 3in1 Stylus pen drive is premium ballpoint pen with stylus tip on end cap and flash drive. 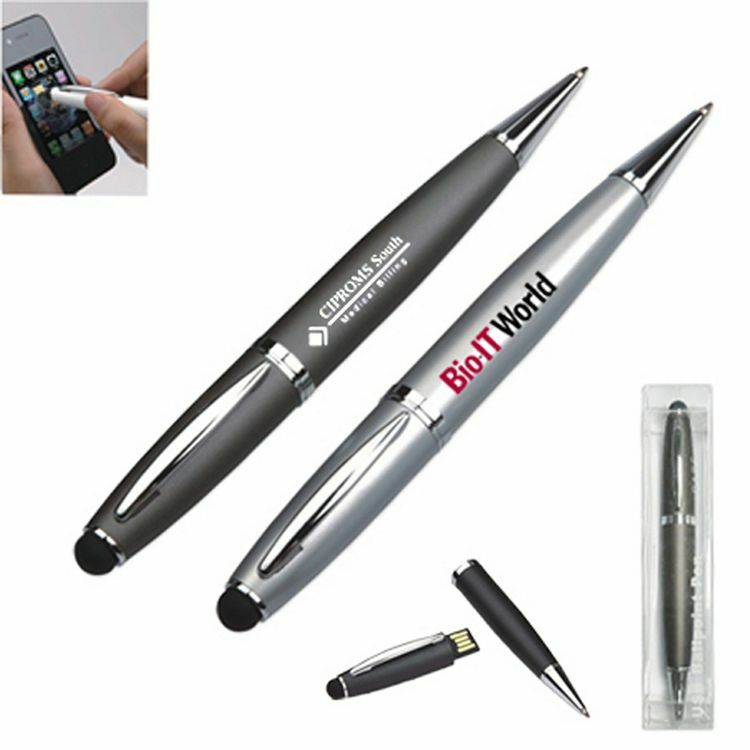 The COB usb chip hidden in side of the pen, and the stylus is compatible with your iPad, iPod Touch, or iPhone, furthermore, built-in ballpoint pen offers added convenience, great for quick note taking. It came in with standard clear gift box. 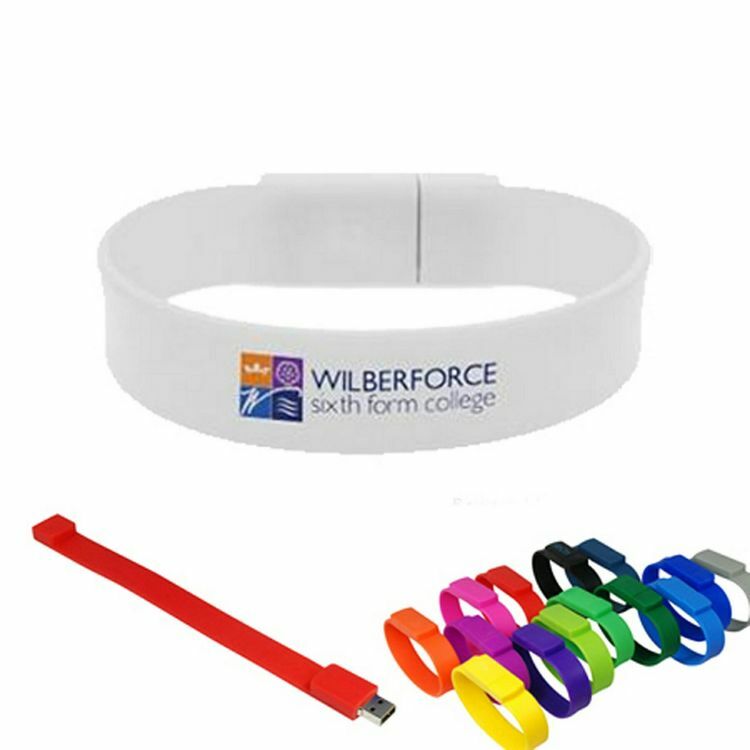 The eternal wristband drive simply warps around your wrist where the usb slips neatly into the other end to provide a secure and comfortable fit. It can be custom printed or debossed with your artwork. 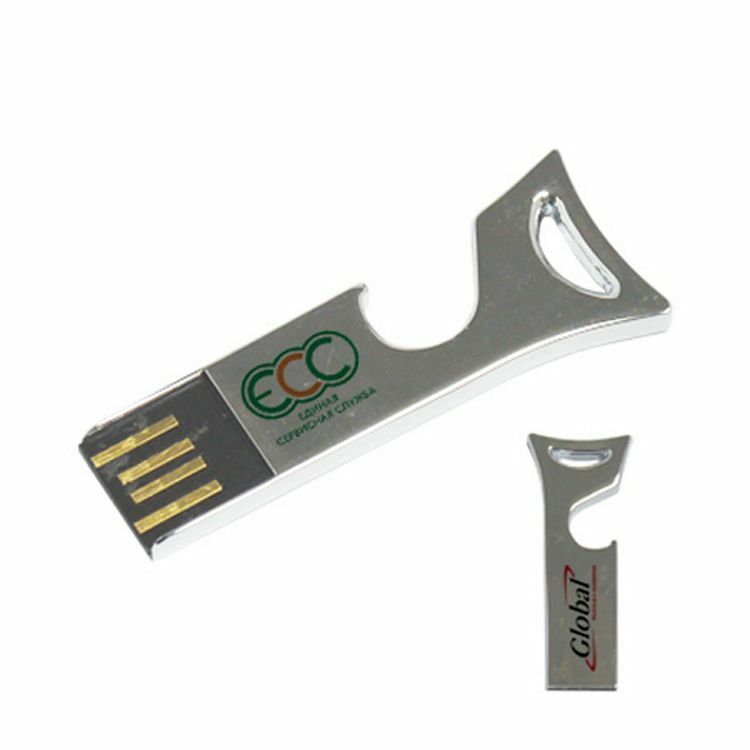 The gaint green drive is our popular Wooden model USB drive .The cap and main body have a larger imprint area and look great with laser engraved graphics, even available with ink fill for some of finish. Never lose a cap again! 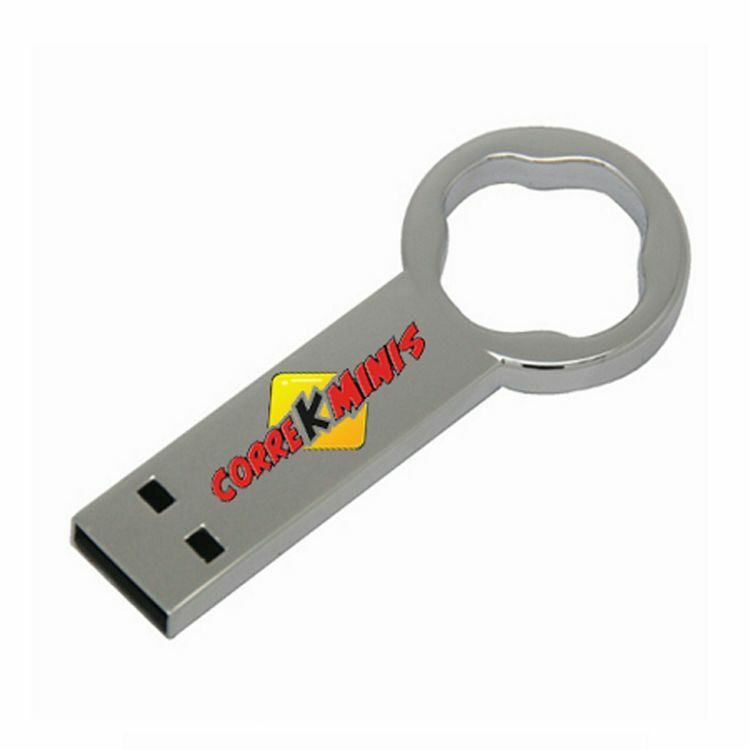 The key drive is in high polished chrome key shaped housing and durable nonstandard USB chip, only 3mm thick. 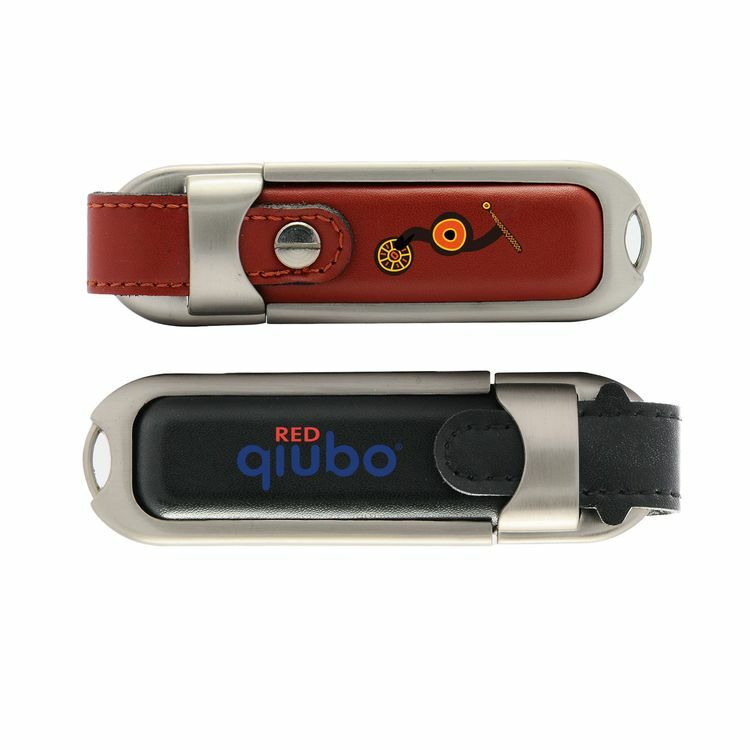 It is amazing premium key to your customer with ineffaceable laser customization logo. 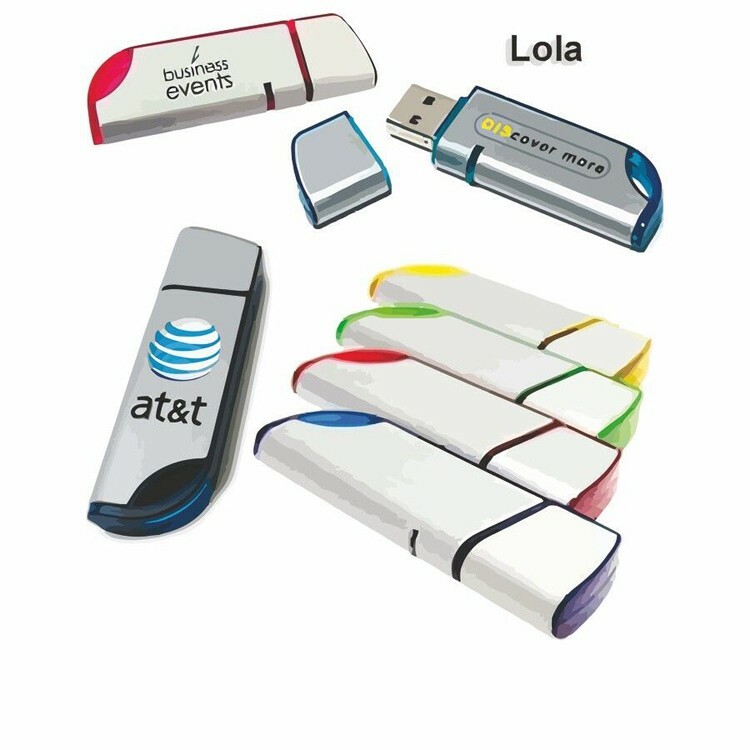 The LED Logo USB Flash Drive is the perfect promo for giveaways, trade shows, conventions, grand opening, concerts & music events if they want to hand out exclusive tracks via USB, and more. 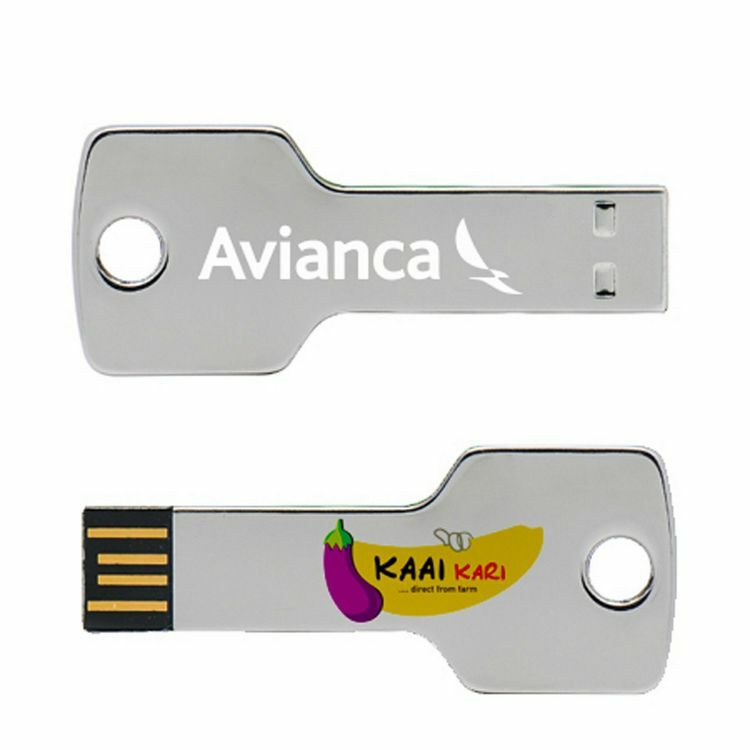 Give us a logo and we'll laser-engrave it into a 8GB USB Flash Drive with a bright white light that shines through the engrave to illuminate the logo. 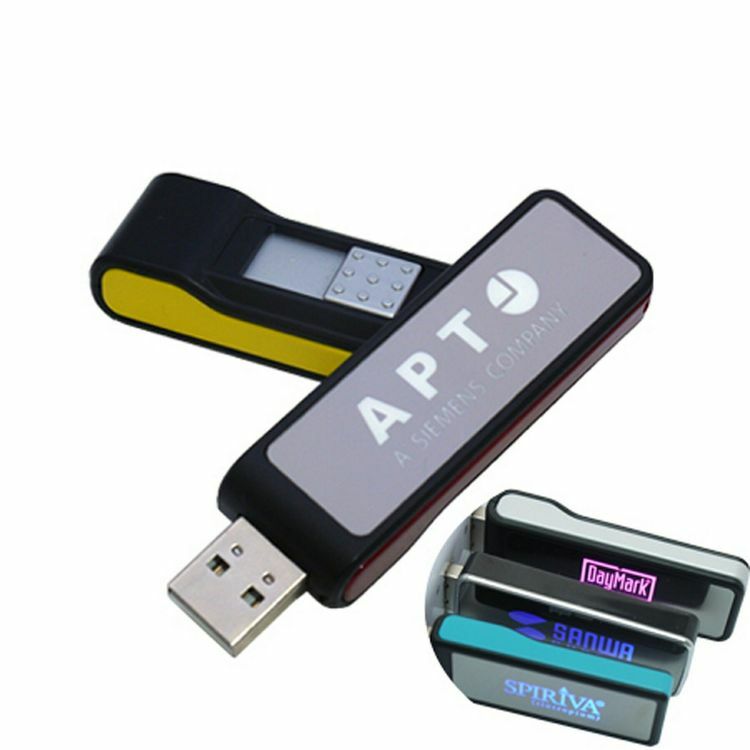 The LED Logo USB Flash Drive is the perfect promo for giveaways, trade shows, conventions, grand opening, concerts & music events if they want to hand out exclusive tracks via USB, and more. Give us a logo and we'll laser-engrave it into a 4GB USB drive with a bright green light that shines through the engrave to illuminate the logo.